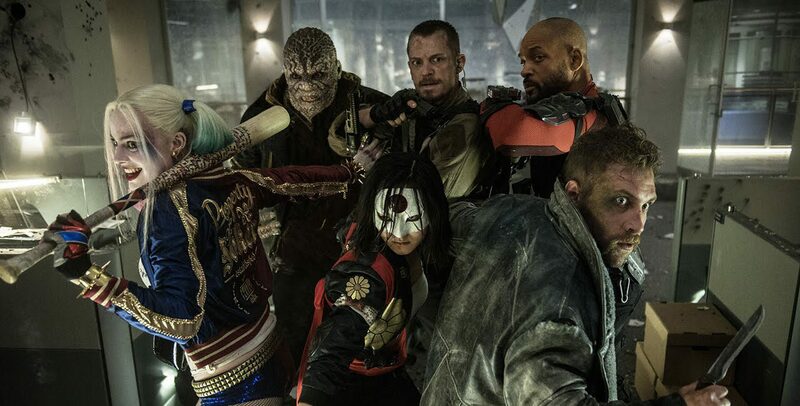 Following in the same vein as Deadpool and Guardians of The Galaxy, DC’s upcoming villain-fest, Suicide Squad has revealed a soundtrack full of suitably kickass songs. Eminem, Panic! At The Disco, Twenty One Pilots, Skrillex, Wiz Khalifa and Imagine Dragons are among some of the big names featured on the forthcoming album. Panic! At The Disco have recorded a cover version of Queen’s infamous rock ballad, ‘Bohemian Rhapsody’, while Twenty One Pilots have recorded ‘Heathens’ – a track written exclusively for the film. The film, starring the likes of Will Smith, Margot Robbie, Jared Leto, Jai Courtney, Cara Delevingne, Joel Kinnaman and Viola Davis, is set to hit UK cinemas on 5th August. 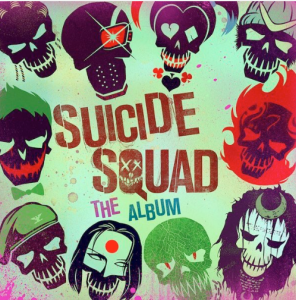 Suicide Squad: The Album will also be available to buy on 5th August. Watch the trailer for the film below.